 Use the map below to find the Touchstone Imaging Center nearest to you. Please select a region below the map to find a facility in your area. You may also use the search bar to enter your zip code. 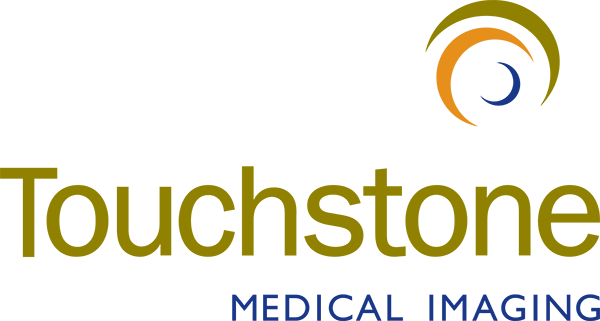 By clicking on “More Information” on the location popup, you can visit the individual location page and view hours of operation and services provided at the specific facility.